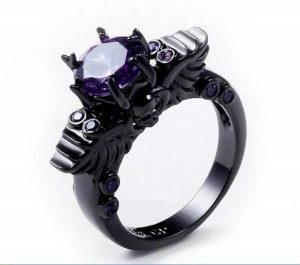 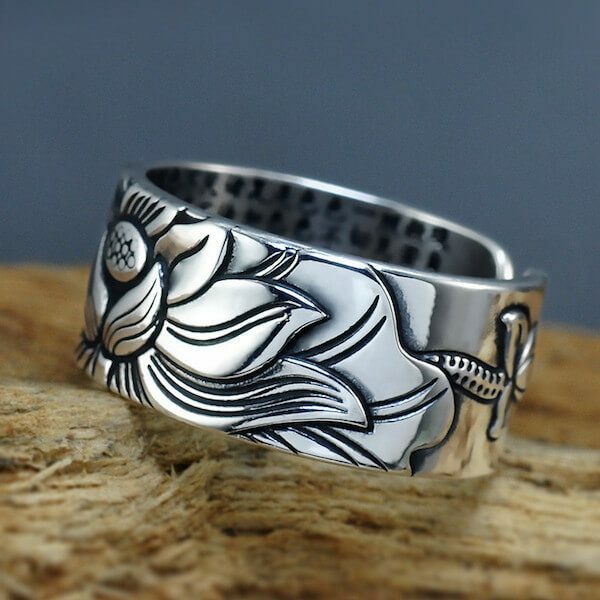 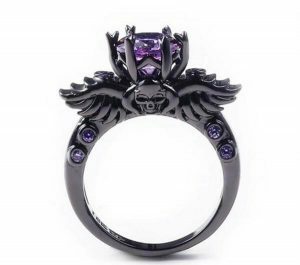 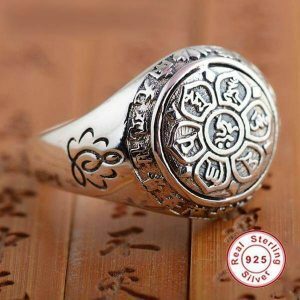 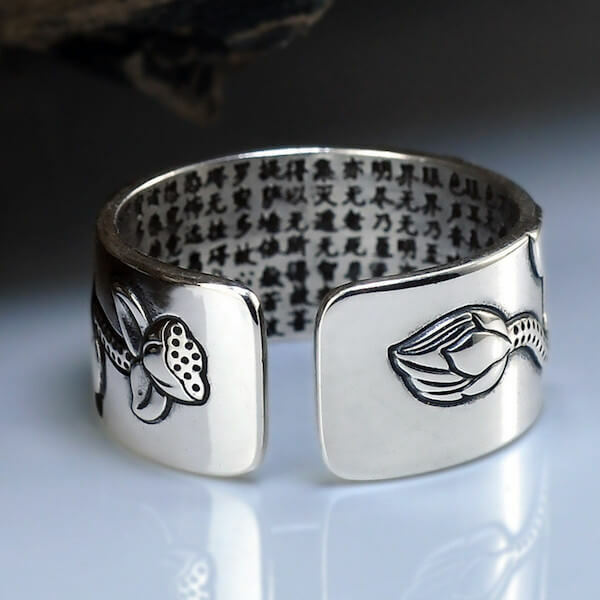 Wear this Unique Buddhist ring symbol of the true meaning of the lotus flower in the Buddhism culture. 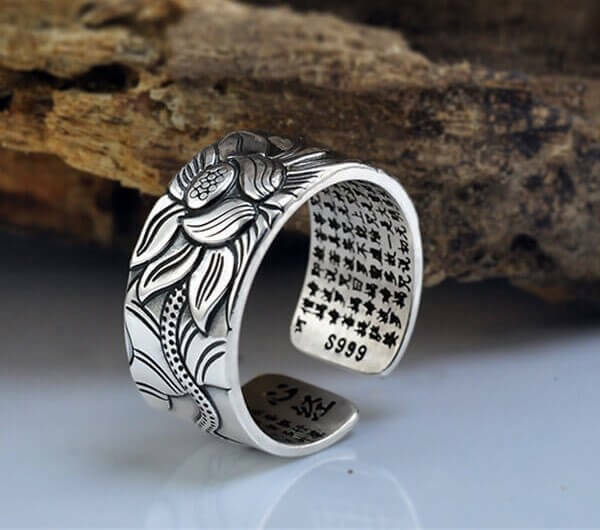 In Hinduism, The Lotus Flower Is Associated With Beauty, Spirituality, Eternity, Fertility and Prosperity. 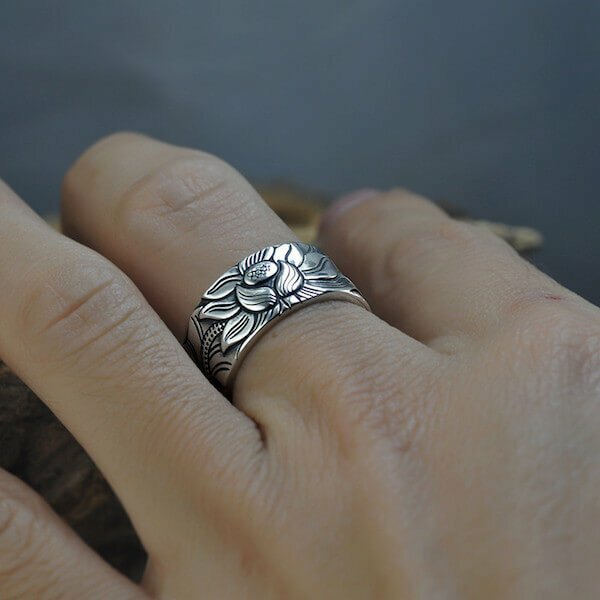 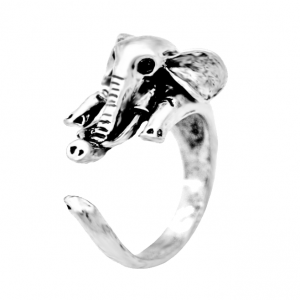 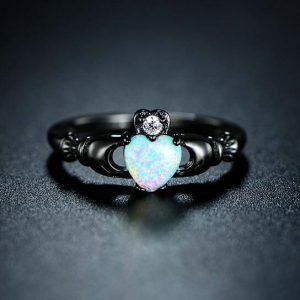 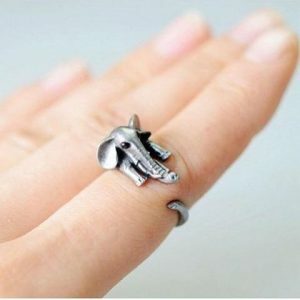 This ring is made with Pure Silver. 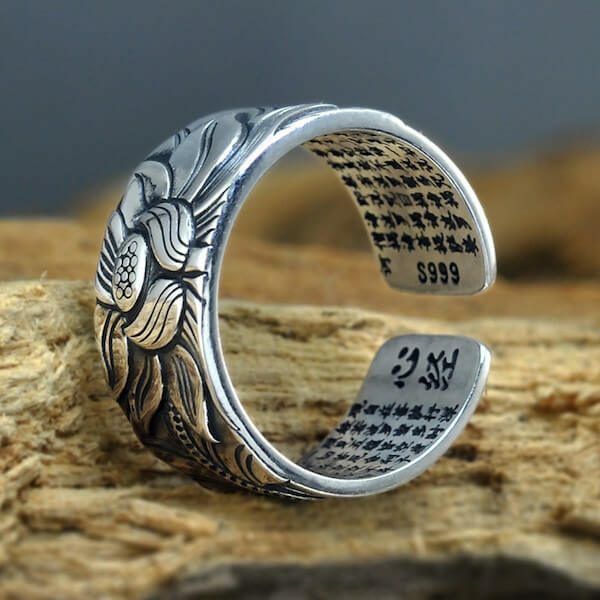 A Serenity Mantra Carved on the Inside. 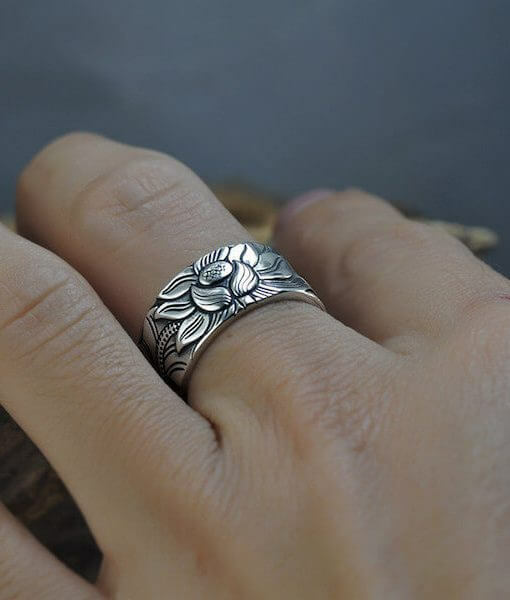 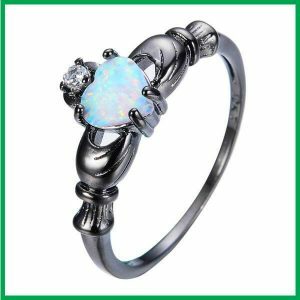 Carry It Always On Your Finger or give it a Meaningful Gift. 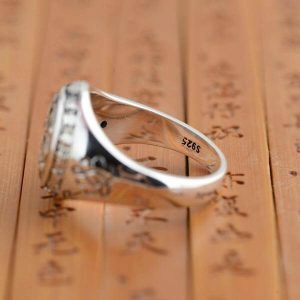 S999 Stamp on the inside of the ring.